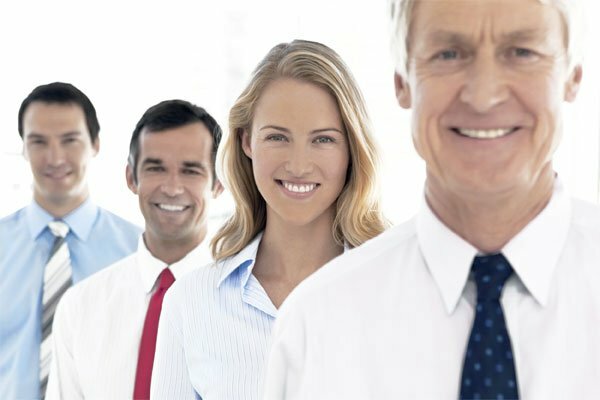 If you are looking for 121 training click here. 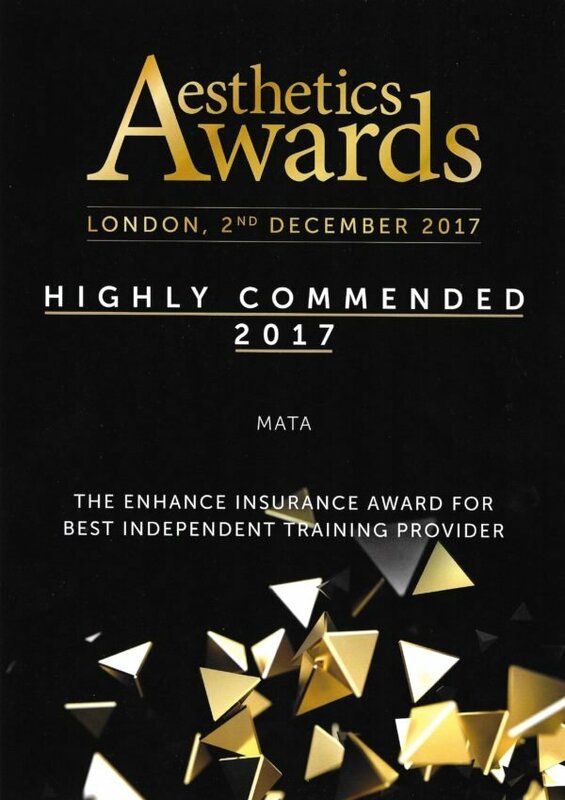 At MATA Courses we understand that some of our delegates would like the utmost level of focus when learning and developing new skills. That is why we are pleased to announce that we offer private, individual aesthetic training sessions with our expert trainers for all of the practical modules we give- as well as the full courses. From Botulinium Toxin to Dermal Fillers injecting, laser tattoo removal to laser hair removal we can customise a bespoke training course to suit your individual requirements and availability. The training will take place in a clinical setting at a leading Harley Street aesthetics clinic lead by plastic surgeons. 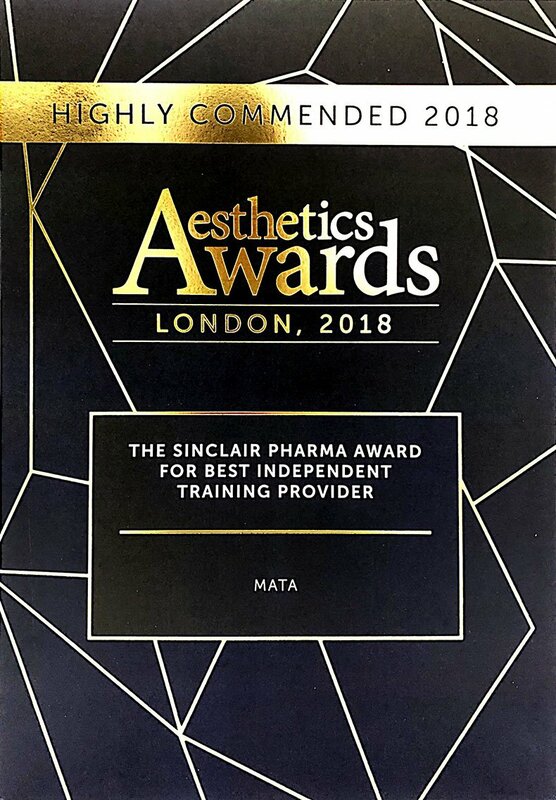 Please contact our friendly course co-ordinators on 0203 126 4870 or email info@matacourses.com for more information regarding one to one medical aesthetic training including prices.